The first step to addiction recovery is deciding that you need to make a change and admitting that you are dependent upon drugs, alcohol, or both. This will make you get the right mindset and help you take action and find help. Maybe you can see how your addiction is creating problems in your life. Regardless of why you have decided to make a change, the important thing is you are motivated to improve your life and your health by putting an end to an addiction to alcohol or drugs. According to the National Institute on Alcohol Abuse, approximately 88 percent of adults over the age of 18 report that they have used alcohol at some time during their life, and 25 percent say they engage in binge drinking. Also, it is estimated that more than 850,000 adolescents have an alcohol problem. A recent study found that 10 percent of children living in the U.S. live with a parent who is an alcoholic. The rate of illicit drug use is reported at around 9 percent among adolescents, and for adults, the rate is 7 percent. Drugs and alcohol are often used to help people cope with stress or a traumatic event in their past that still haunts them. Having an addiction or dependence on drugs or alcohol isn’t something you should be ashamed to admit, because in doing so, you are already on your way to recovery. There are many forms of drugs that are addictive but prescribed everyday by doctors, and of course, alcohol is sold at almost every super mart or gas station across America. It’s not the store’s or doctor’s fault for putting these substances in arms reach. Rather, it is a choice of whether or not you should use them. Alcohol and drug addicts aren’t like most people, and that’s why addiction is called a disease. Most people can go out and have a few drinks once in a while or get pain killers from their doctor without becoming dependent upon them. However, addicts don’t think like everyone else. With an addict, when a mind-changing or chemical-altering drug enters the body, it releases amounts of dopamine that lead to addiction, therefore causing the body to stop developing many things in the brain that are needed to live a happy life. 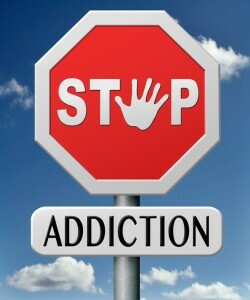 When an addict goes without the chemicals the body and mind needs, the person becomes irritable, enervated, and unwilling to go through everyday life. Drugs are a necessary evil, and there are many medical uses for alcohol or pain medication that make them almost impossible to take off the market. This gives you only one option and that being on a safe road to recovery. 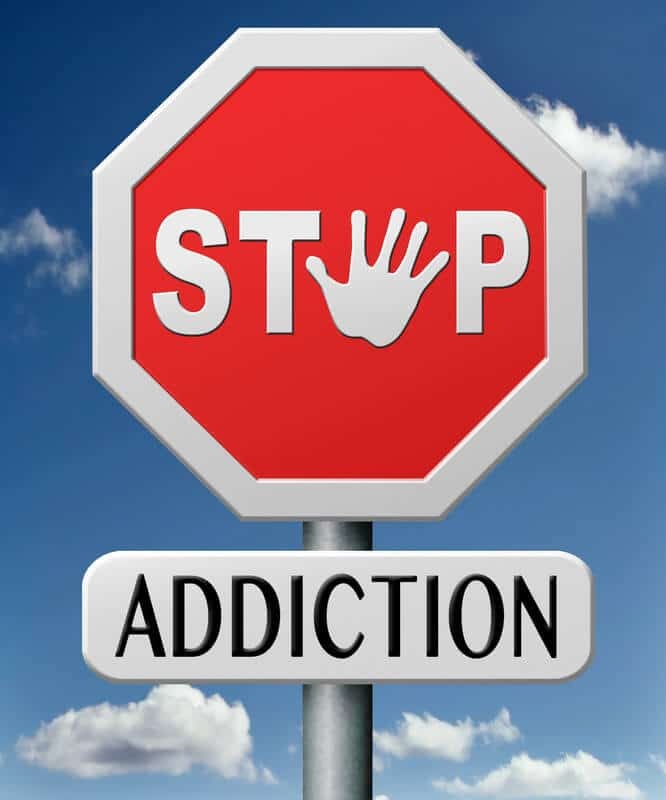 The thing about addiction is that no one said it would be easy to quit, and when you are addicted to drugs or alcohol, this affects your family, friends, and coworkers in more ways than one. Drugs are a big hit to your wallet or purse and usually send people to places they never thought they would go. It’s not about what you have done in the last five years in order to obtain your next high or quench your next thirst, it’s all about what you plan to do with the next five years — sober. The first step, of course, as you have read is realizing that you are hurting people that you actually care about, along with your health and financial stability. Once you decide that it’s time to take action, go and tell your loved ones or whoever there is to tell, while telling yourself that drugs don’t have to be a way out or a solution to your problems. The best life is a sober one. You will always be in recovery, but the people you will meet and the things you will learn about yourself will make it all worthwhile. Life is too short, and you don’t get any do-overs, so take action while you can, so you can ensure not just yourself but everyone else that it is not the end of the road. Remember, making this choice is just the beginning of your journey down the long yet rewarding road to recovery. Pacific Bay Recovery offers the top drug and alcohol rehab in San Diego and all of Southern California. Call us today to ge the help you need!